Are you ready for this Halloween Event 2018? 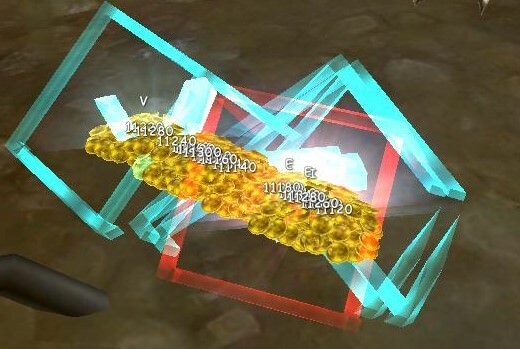 Part 1: Kill lanters to collect Halloween Tickets and exchange them for awesome items at NPC Yul. The more tickets you collect, the more prizes you can get, so go and enjoy killing Lanters! 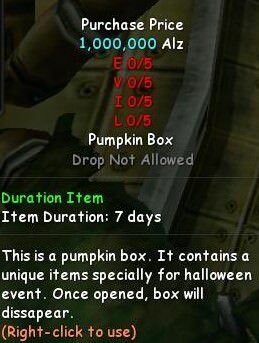 Part 2 : Run dungeons with friends or solo and collect Letter "EVIL" and exchange them at NPC Yul for Pumpkin Box. Enjoy collecting letters and opening many Pumpkin Boxes! 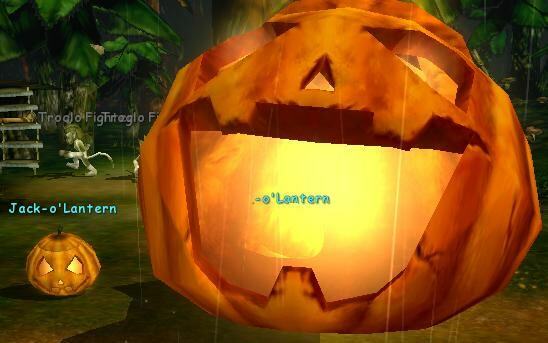 MoonNight Cabal Team hopes you will have fun during Halloween Event. Last edited by [GML]Lilim; 20th October 2018 at 20:12.